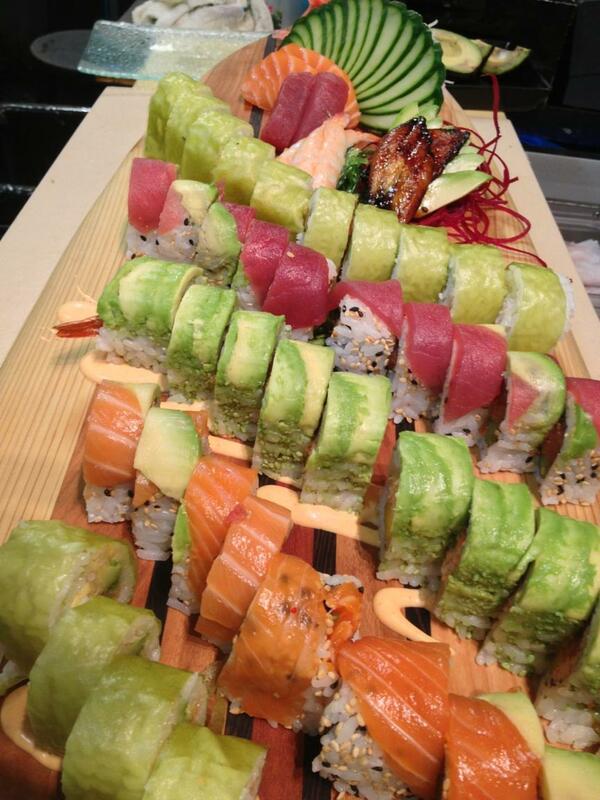 Have you tried all of our rolls yet? Why not venture out and try a new one! ?